A denture is an appliance which is worn to replace lost or missing teeth, to enable you to enjoy a healthy diet and smile with confidence. A complete or full denture is one that replaces all of the natural teeth in either the upper or lower jaws. 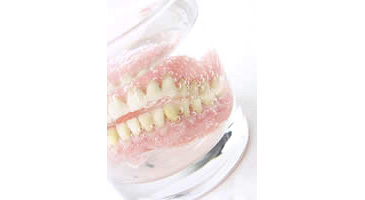 A partial denture fills inthe spaces created by lost or missing teeth, and is attached to your natural teeth with metal clasps or devices called precision attachments. 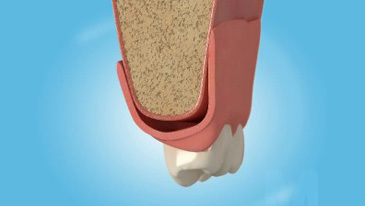 If teeth are extracted immediately before the fitting of a denture, then shrinkage of the gums will occur as they heal. As a result of this the denture may become ill fitting. To correct this a new lining of plastic may be added to the denture or a new denture constructed.